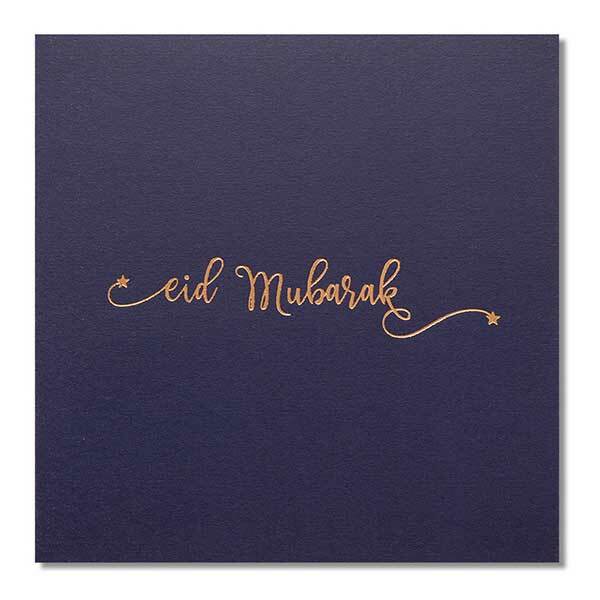 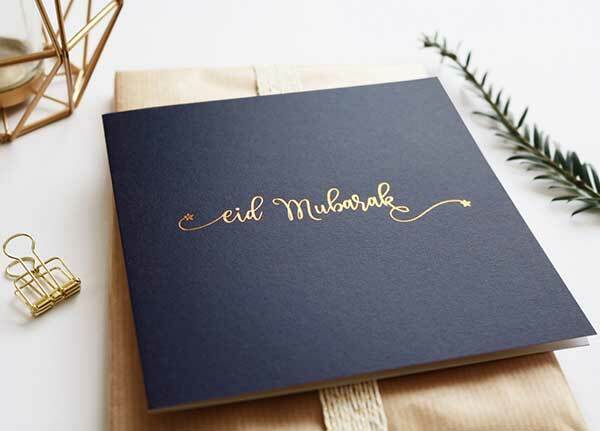 Eid Mubarak Islamic Calligraphy Greeting Card. 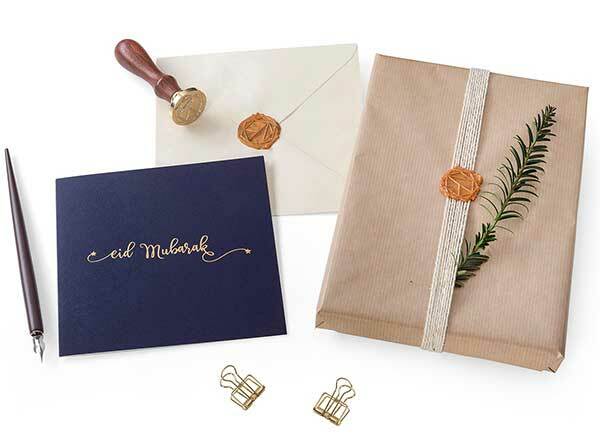 Comes with a kraft envelope. 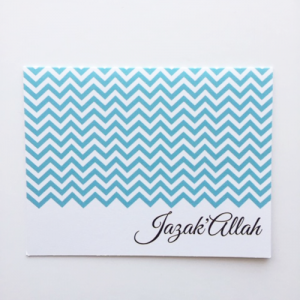 Limited Edition | The Golden Marrakesh Collection. 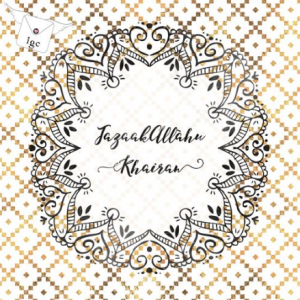 Printed on 300gsm high gloss paper. 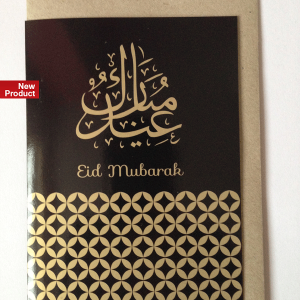 Each card comes with a metallic gold envelope. 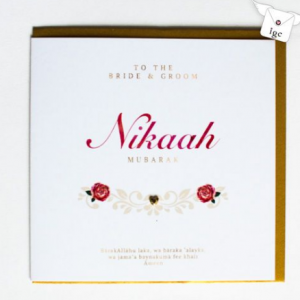 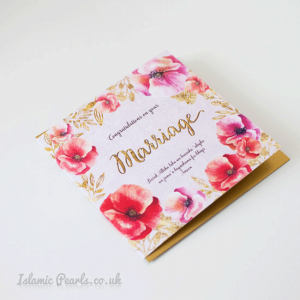 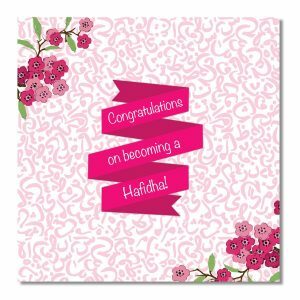 A marriage congratulations card with more of a traditional design with subtle lace print on the canvas effect background.